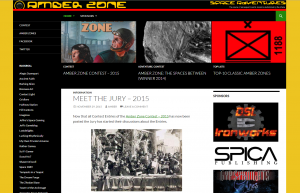 There is so much Traveller goodness on the Zhodani Base website we don’t know where to begin! At the Zhodnai Base you can find information about Traveller and other cool science fiction games. You can read about and have a look at the maps of the border sectors, Spinward Marches and Foreven Sector, between the two interstellar empires, The Third Imperium and the Zhodani Consulate. You can use generators to produce stuff for your games or just for fun. You can find or generate maps for your games. You can find lots of adventure ideas. The Zhodani Base is run by P-O “BeRKA” Bergstedt, who has been playing Traveller since the early 1980s. BeRKA has played all of the different versions of Traveller but prefers Classic Traveller. The Zhodani Base website was started in 1994. and anyone can contribute – just send an e-mail to BeRKA. 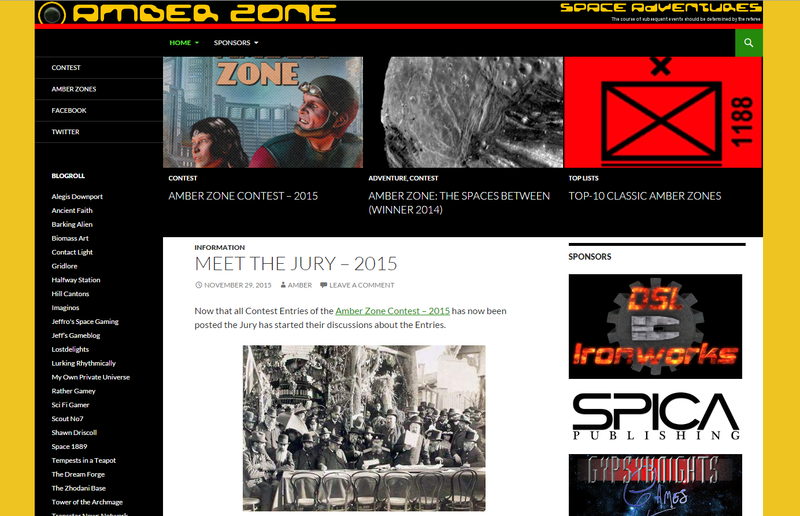 BeRKA also runs the Amber Zone website, which holds regular competitions. Writers can submit adventure seeds (or ‘Amber Zones’) and the winner receives lots of Traveller goodies! Spica Publishing is one of this competition’s sponsors.